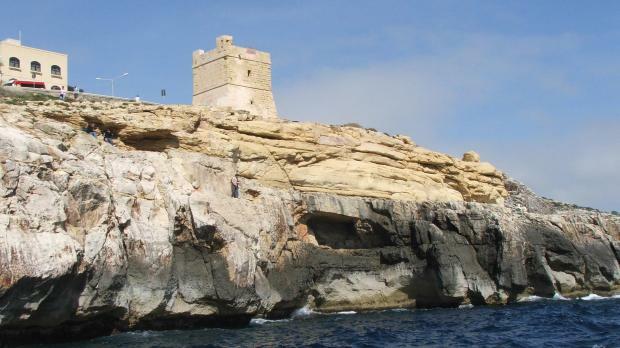 The coastal watch tower at Wied iz Zurrieq, known as it Torri ta Xutu, was given a much needed good clean out last week by a group of Din l-Art Helwa volunteers led by Stanley Farrugia Randon and Qrendi Local Council Mayor David Schembri. The group, joined by Qrendi Scouts, collected debris that had accumulated within this heritage site over decades. Old beds, mattresses, rusty pipes, decaying apertures ended up into a skip and the area round the tower was also cleared. The tower was the last to be built during the reign of Grand Master Lascaris de Castellard and it was important as a prototype for the ones to be built by his successor, Grand Master de Redin. Under British rule, the Xutu tower was manned by the Royal Malta Fencible Regiment - later the Royal Malta Fencible Artillery. In 1873 the site was abandoned. During World War II, the tower was used as a Coast Observation Post and was manned by the Coast Police. It was then used used a police station till the year 2002. 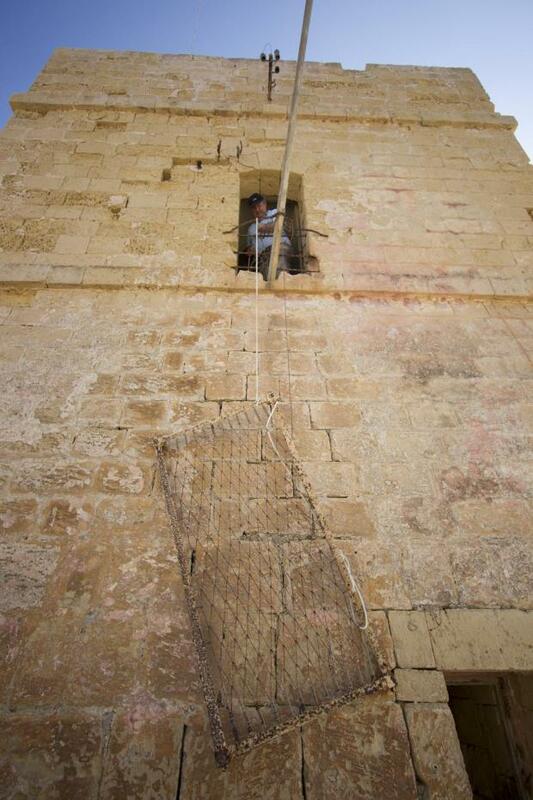 The heritage NGO was last year awarded the Wied iz- Zurrieq tower in guardianship for its management and restoration. The project has met with Mepa approval and is soon to commence. When its restoration is complete it will be part of a heritage trail in the southern area of Malta and serve as an information point to visitors.